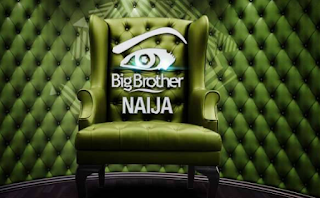 For its fourth season, Big Brother Naija has parted ways with online store, Payporte. Betting platform, Bet9ja, was announced as the new lead sponsor of the reality show. Ebuka Obi-Uchendu, media personality and event compere, will return as the host of season four. Miracle Igbokwe emerged winner of the 2018 edition, taking home the N45 million grand prize and a sports utility vehicle.